The luxury rooms and suites of the San Marco Luxury Venice structures are in a uniquely Venetian location, in three historic buildings with amazing views, just a few steps from the splendid San Marco Basilica. 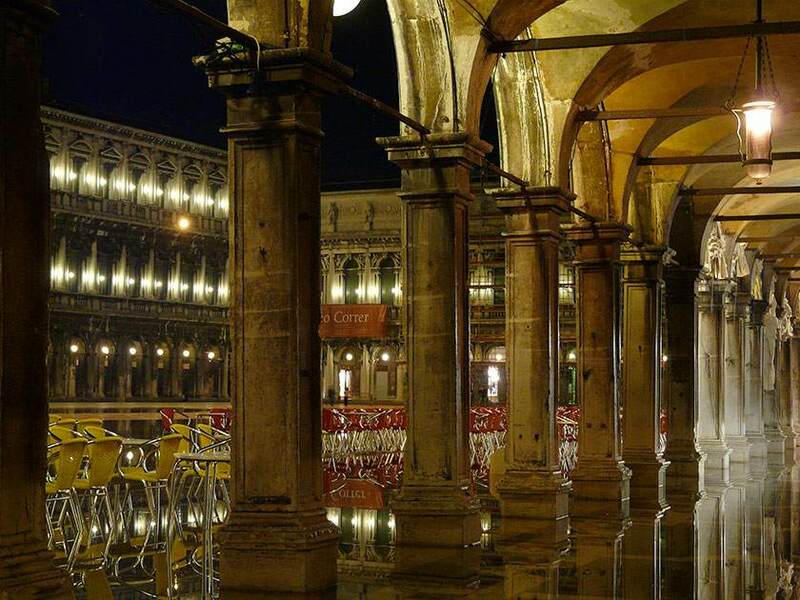 No other room or suite in Venice provides the privilege and convenience of walking down directly into the heart of San Marco Square, passing in front of the Doges Palace and immediately walking along the Riva degli Schiavoni - a thrilling and romantic location. 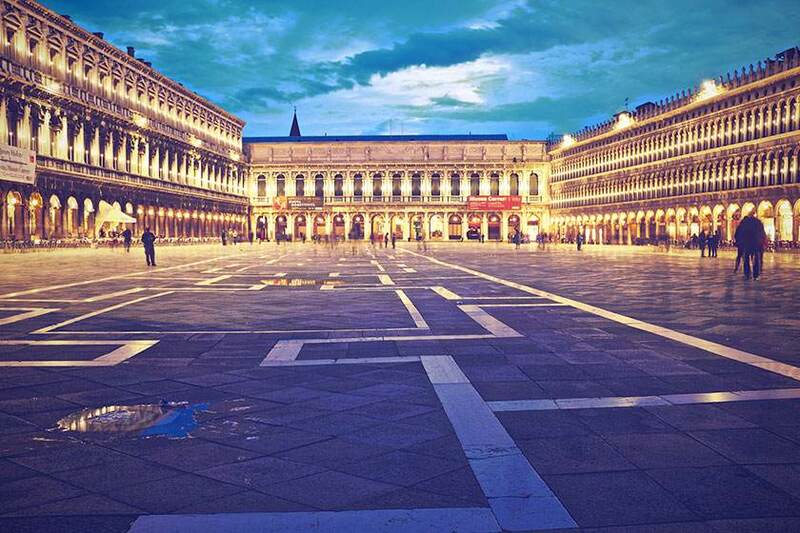 The Marco Polo International Airport of Tessera-Venezia is 15 km away. The San Marco Luxury Venice suites and apartments can also be reached by private shuttle, "Alilaguna" (the Blue Line) for San Marco (hourly departure, a 70-minute trip). There is also a water taxi. There is also the ACTV (Line 5) bus or the ATVO shuttle for Piazzale Roma. From here, take a vaporetto (Line 1 or 2) and get off at the Vallaresso stop (San Marco). By car, from the A4 (Venice-Milan) highway, take the Venezia-Mestre exit and follow the signs for Venezia/Piazzale Roma. There is a paid garage and parking meters at Piazzale Roma, where you can take the vaporetto (LIne 1 or 2) to the Vallaresso stop of San Marco. Alternatively, there is water taxi service to San Marco. 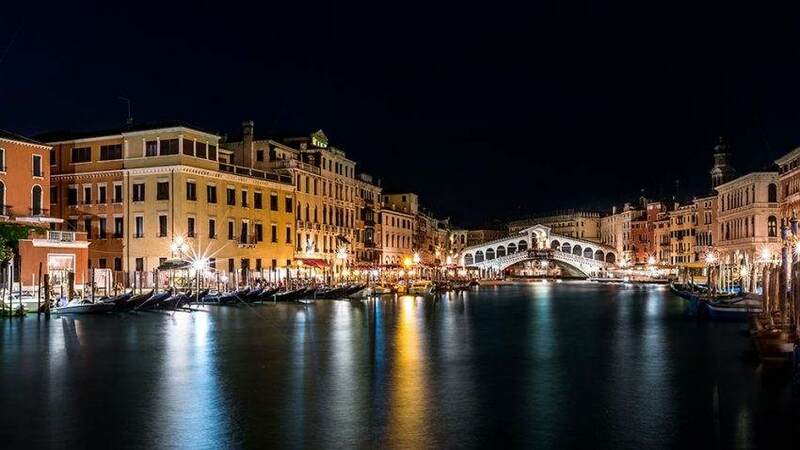 After arriving at the “Santa Lucia” train station, take the ferry ("vaporetto", line 1, 2 or line N after midnight) which leaves every 10 minutes from nearby, which will take you in 40 minutes to the Vallaresso (San Marco) stop. Alternatively, there is water taxi service to San Marco. The luxurious San Marco Luxury Venice, surrounded by typically Venetian alleys and small squares, takes you away to a long ago time, to marvelous, picturesque places such as the Rialto Bridge, which crosses the Mercerie, the old shopping street of the former Republic of Venice - the "Serenissima" - an unforgettable shopping moment on par with the best boutiques of Calle Larga XXII Marzo. 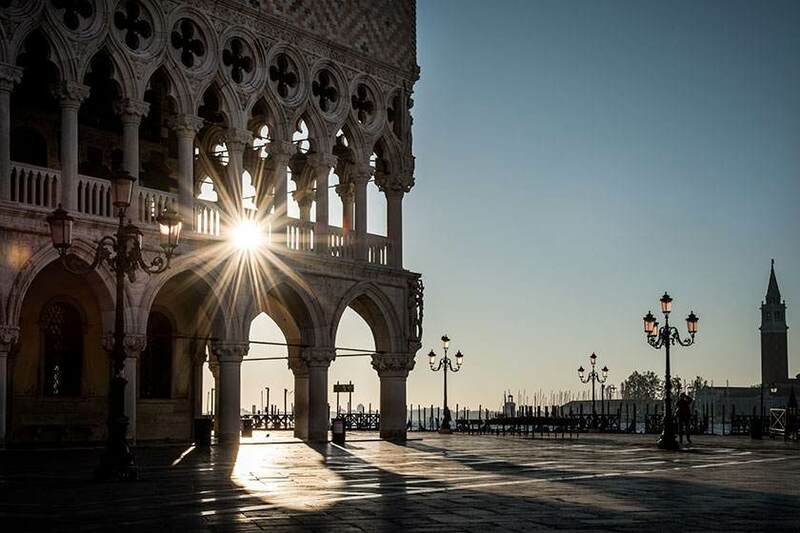 Upon arriving in San Marco Square, you will find the reception of the San Marco Luxury Venice inside the building of the Bellevue Luxury Rooms. 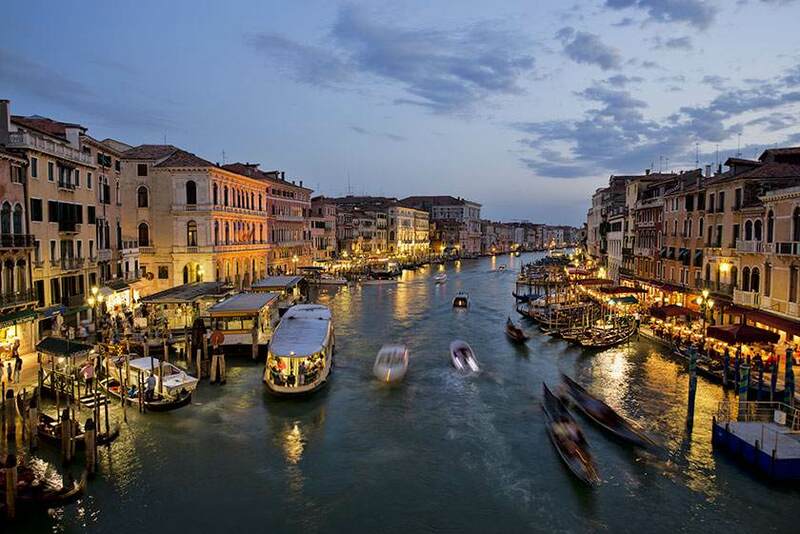 Our residences are less than a minute from the stops of the ferries that run along the Grand Canal, towards the Accademia, Palazzo Grassi, the Casino, the Gardens and the Venice Lido, home to the Venice International Film Festival, and its enchanting shores and splendid liberty style villas. 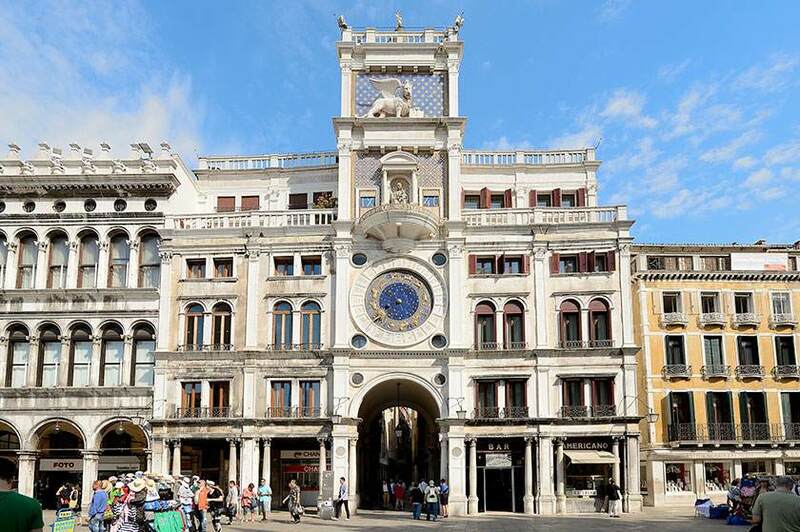 Other means of transport, public and private (Alilaguna) depart from the center of San Marco for the international "Marco Polo" airport, to the cruise ship terminal and to the bus terminal of Piazzale Roma.